Posted on October 4, 2017 October 13, 2017 by Rachel A. Moving locally may not seem like “a big deal” when compared to the big, interstate moves, but if not taken seriously it can just as easily cause you problems. Even though it’s true that local moves are usually planned and performed easier, there are certain things to take into consideration. This guide will offer a number of helpful tips and tricks to make your move easier and more convenient. The first thing you need to do when moving locally is to prepare – start planning specifics for you move a couple of months in advance. 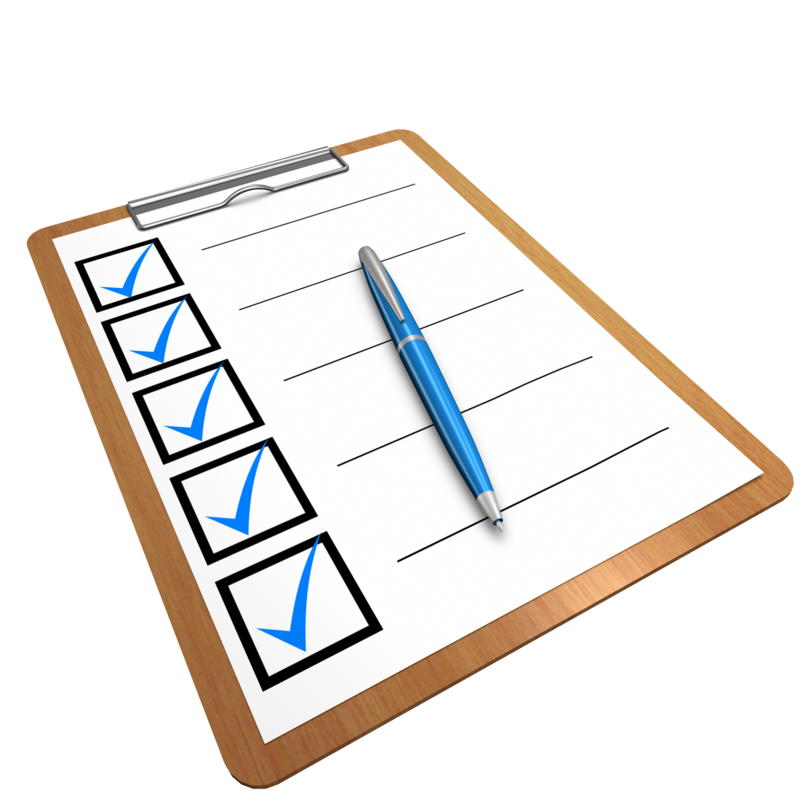 Making a list is always useful – it helps you get a clear perspective of all the tasks and hand, and even has some slight psychological effect – seeing things ticked off gives you a confidence boost. So write down everything that needs to be done in the upcoming months. This will help you with the next step – prioritization. Decide which things you need to do a couple of months in advance, and which can be done in the weeks before your move. Don’t be afraid to write things down to small details – you never can be too sure you’re not forgetting something. Sometimes getting a planner could be really useful for organizing your information. You can have a section of it dedicated to what you’re packing, next one for your chores, next for the contact information of people you will need etc. Some people like to get moving calendars, with exact dates when a task needs to be started or finished. This helps get a clear view of upcoming events and also helps prepare. This is the time to go through your things and decide which ones you will need and which you will not need in your new house. Be ruthless and don’t be afraid to throw things out. If there are clothes that you bought but never wore – will you wear them now? Clothes or toys your children have overgrown? Consider donating them or making a yard sale. Getting rid of the furniture and clothes you don’t need is great for future home improvement since you will have fewer problems to worry about. If throwing things may not be something you are especially keen on, you can also think about getting a Miami storage unit. After that, decide what kind of containers you will need. There are many options to pick from, so make sure to inform yourself on everything available. Remember there are special containers for different objects – sturdy boxes, wardrobe boxes etc. You will also need bubble wrap or packing paper, markers, duck tape etc. Once you have decided and purchased everything, it’s time to slowly start packing. When packing your things, pack first the ones you seldom use. 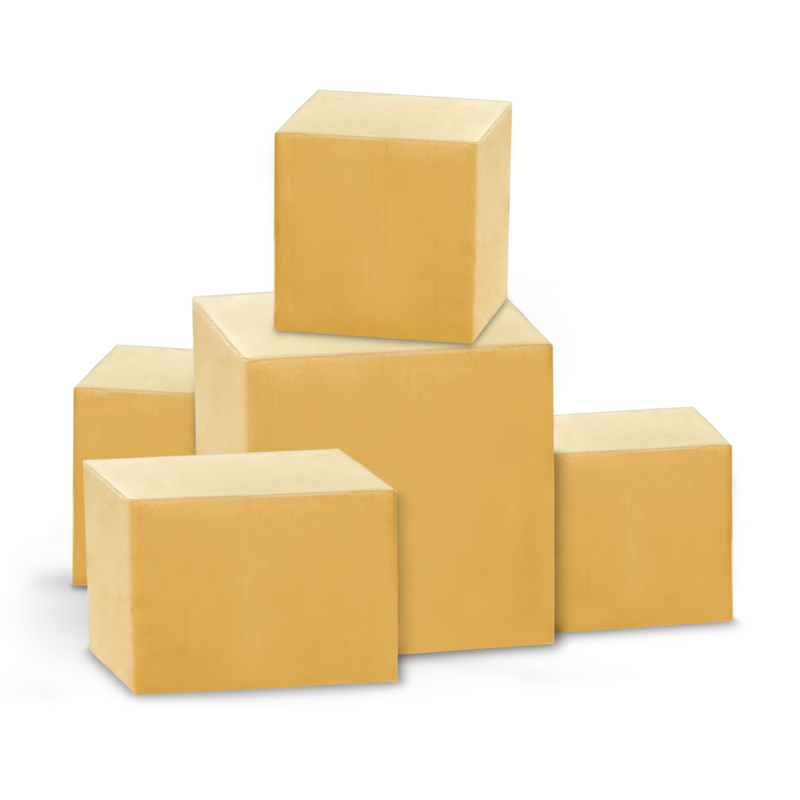 Try putting objects into boxes by room, so it will be easier for you when unpacking in your new home. The main problem you might come across is the limited space – so think carefully how you will fill the boxes. Be sure to leave a suitcase with an overnight change of clothes for when the moving day arrives. Sometimes things can move slowly or you will be too tired to unpack, so it’s good to be prepared. This might come as a surprise to some, but you do need to transfer utilities yourself even when moving locally. Call everyone a few weeks prior to moving and keep a list of people that have confirmed the switch, just in case. Start the process as soon as you know you are moving. It’s better to have enough time then to have to rush everything. Be clear about moving-out and moving-in dates with your providers. It may also be good to arrange to already have some utilities the day before you move in, so as to have everything already working once you’re there. Call and ask for tips on lowering your bills for your new home. This is also the perfect time to research some new providers and compare the costs. Maybe you can save good money. Don’t be afraid to also negotiate a discount, or at least decrease a deposit they will ask from you. Since you are moving locally, it may be possible to do the move yourself. This is a big decision so think through it well. Consider these two options. 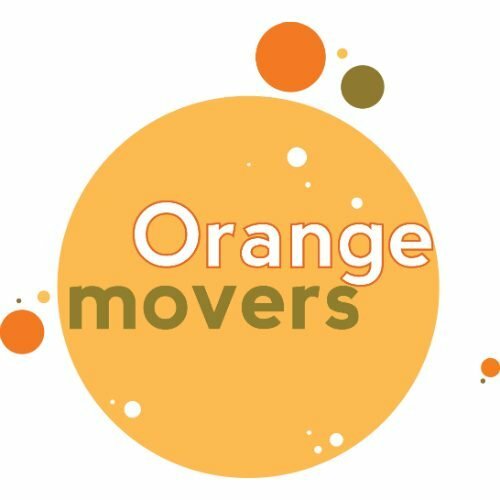 For moving locally, reputable Miami movers will most of the times charge by the hour. This lowers your cost since you can pack everything yourself, and then be ready for when the company arrives for loading and transportation. 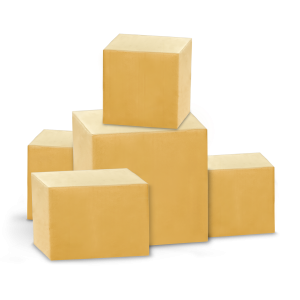 For your local move, you will need some local Miami movers, and by following the link you can get a lot of helpful information about picking them. Always ask for an in-house estimate first. Make sure to read every document you sign carefully. Your company may offer you insurance, or there might be more hidden costs, so make sure to be clear with the representatives, and don’t be afraid to ask. If you wish to move by yourself, you will need a handful of friends and some moving equipment. 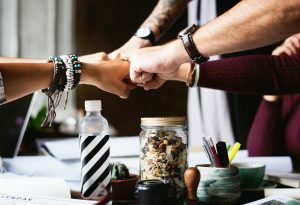 The friends are there to help you organize, pack, load and transport your items, but you will still need to rent a moving truck and even a dolly to assist with heavy objects. You do save money – but you also lose on insurance, so if anything happens, you will not be reimbursed. Also, remember that moving heavy objects without professional help can be a tough and even dangerous task, so wage the costs carefully.